Lowland single malt distillery Daftmill is poised to release its first Scotch whisky in 2018, well over a decade after it began distilling. 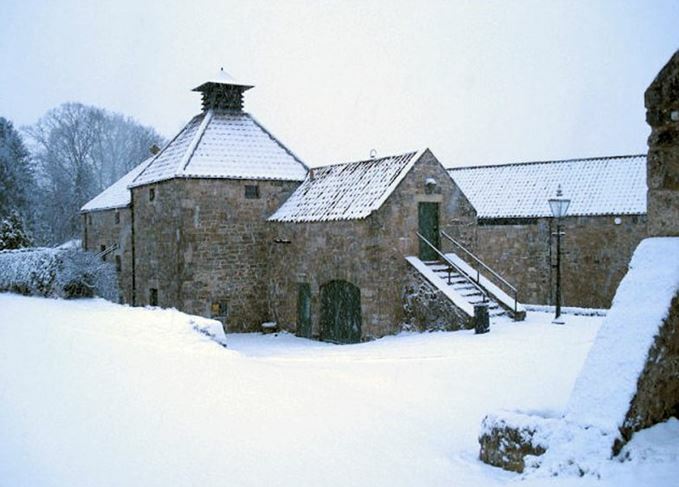 The distillery was founded in 2005 by brothers Francis and Ian Cuthbert in an old mill on the family farm near Cupar in Fife, but is yet to release any whisky 12 years later. Now Daftmill has signed a global distribution agreement with wine and spirits merchant Berry Bros & Rudd, signalling its intention to make its first release in the near future. Current plans involve an inaugural release of a single malt marrying two ‘complementary’ casks distilled in 2005, plus four annual single cask bottlings and two 12-year-old whiskies at 46% abv – one summer distillation and one winter distillation. Daftmill is one of a burgeoning number of ‘single estate’ distilleries, growing all the barley needed for whisky production on the estate. Distillation takes place during the agricultural ‘off-season’, covering two months in summer and two months in winter in a traditional practice not seen in Scotland since the 19th century. Only about 100 casks are filled each year. ‘What I find so appealing about Daftmill is their unique and traditional seasonal production cycle, which is led by Francis’ quiet periods on the farm,’ said Doug McIvor, reserve spirits manager at Berry Bros & Rudd. The first single malt from Daftmill distillery will be sold in a randomly allocated ballot. The Fife farmer and distillery co-founder on ‘moonlighting’ and the value of patience. An old Benromach, a blended malt and Daftmill’s Winter Release surround a trio of Tomatins. Tasting Gordon & MacPhail’s new Discovery range, plus maiden releases from Daftmill and Eden Mill.